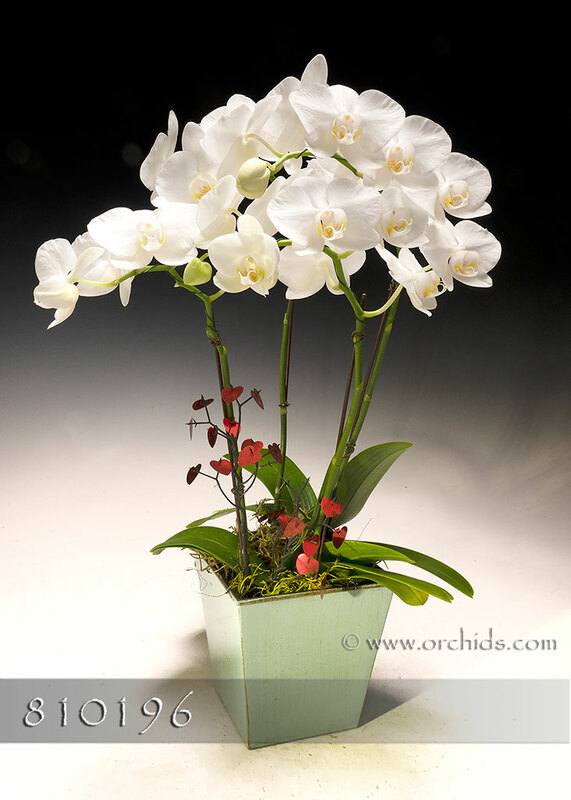 Treat yourself or some one special to a galaxy of dainty white phalaenopsis flowers arrangement in an elegant teak rosewood box. 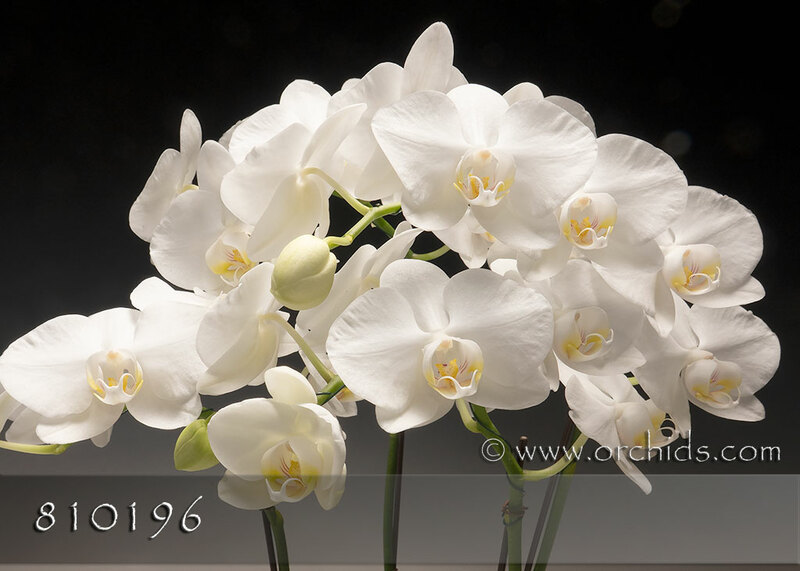 This arrangement is an absolute delight; it will bring joy to all of those who cast their eyes upon it. With proper care, the flowers should last for weeks.